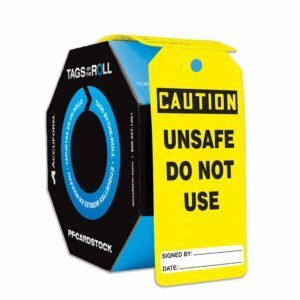 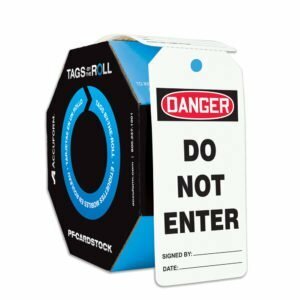 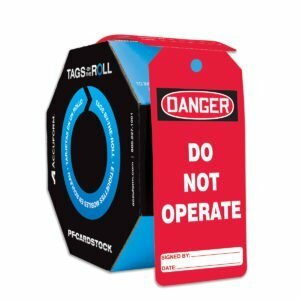 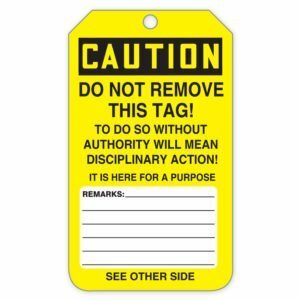 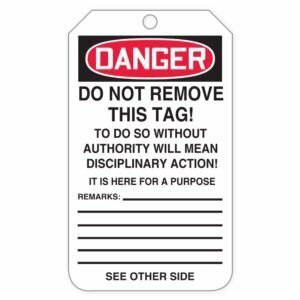 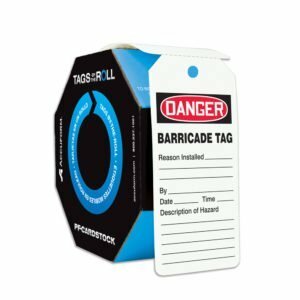 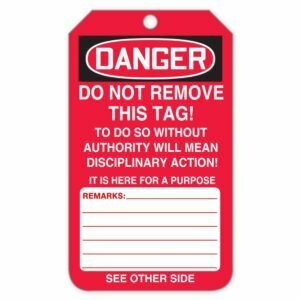 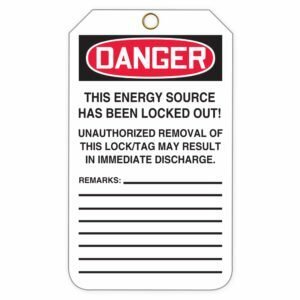 Lockout signs & tags help to ensure that correct procedures are being adhered to and act as a warning to all workers of the potential dangers of the equipment that they may be exposed to. 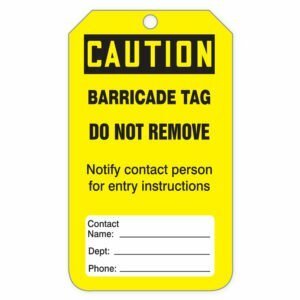 Lockout signs and tags also help prevent accidents while servicing machinery and equipment. 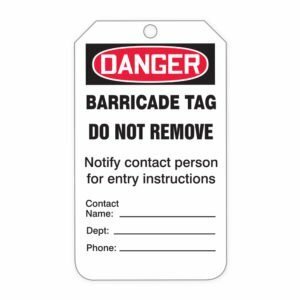 The majority of our signs and tags are made with durable materials, often water and grease resistant and long lasting even when under extreme temperatures.